Unable to find a platform where women in the tech industry can easily connect with each other to identify new projects and opportunities, Jumoke Dada was compelled to fill the gap. 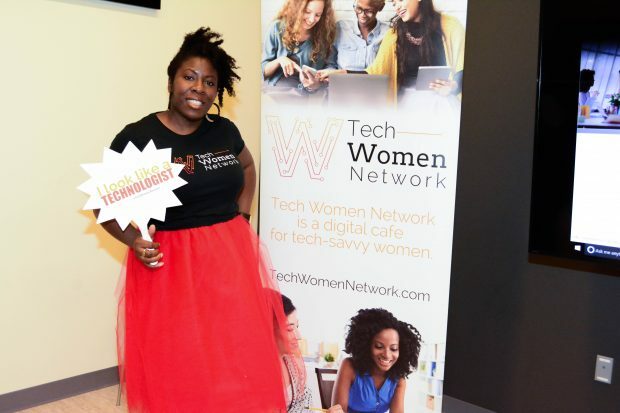 A technologist and social entrepreneur, Dada did so by launching the Tech Women Network. The online platform is a community that allows women to perform many functions including share resources, find events, posts jobs and team up on projects. “Think of it as a hipper version of LinkedIn but specifically for women with technical or digital skills, and those that want to work with them,” Dada says. Since its launch in March 2017, more than 300 women have joined the network. By the end of this year, Dada aims to have over 1,000 women users. Dada says the online platform is needed because there is a rising number of women entering or re-entering the technology workforce or becoming entrepreneurs. A self-described “technista,” Dada has family roots in science, technology, engineering and math (STEM). She is also is principal of Signature RED, a provider of technology and strategy consulting services. She has over 15 years of experience in the corporate IT field. 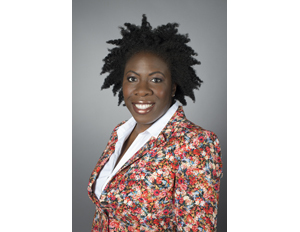 She has worked in roles including application development, business and systems analysis, and project management. You are a seasoned technology and strategy consultant. 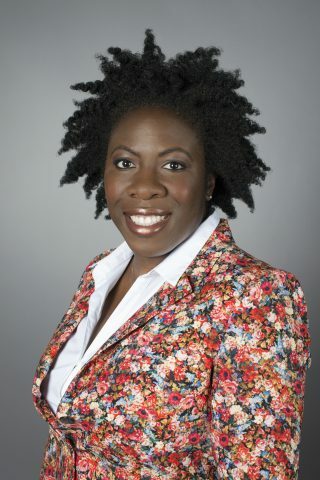 Why is it important for black women entrepreneurs to have a network to connect with each other to grow their business? I worked as a technologist for a number of years without support. Oftentimes, I was one of a few women or among a few women of color at a company. 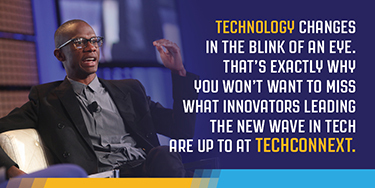 The tech culture today is different but the same. More and more women are now interested in technology, whether it is to gain technical skills, present an idea for an app, or help pump new life into a tech firm. And with more opportunities and events happening now to promote or encourage diversity, it’s important for women to have a base of support. What new resources can women find on your site that they might not be able to find elsewhere, including workshops, programs, or tech-related events in their local area? The benefit of the site is its functionality and the diversity of the women. Users can easily find women by skills and share or find resources near them by contributing content and searching by location. The more women actively using the platform, the more of a resource it can be. How do those resources help provide women a competitive edge, whether they are running a business, trying to enhance digital skills or getting ready to enter the workplace? Users can easily find who and what they are looking for and connect. For instance, if you want to find a graphic designer or an iOS developer in an area, you can select that skill and location preference then search the database. Similarly, you can also search for resources by category and area of service. How will the network make money? It was launched in March but it not monetized yet. The focus at this time is user acquisition and content. By the end of this year, I anticipate that the site will generate revenues via the following methods: sponsored content, corporate partnerships, and offline events.